Local villagers along the Chobe River that divides Botswana and Namibia are butchering the carcasses of almost 500 buffaloes that drowned on Tuesday. Hundreds of buffaloes have drowned in a river on the border between Botswana and Namibia. Early investigations suggest the herd was being chased by lions and ran into the river, say Botswana authorities. A local lodge owner said that it looks like the buffaloes got stuck because the bank on the other side of the river was too high and that they panicked and stampeded. He has never heard of such a large group of buffaloes drowning before. The authorities in Botswana estimate that roughly 400 buffaloes died. People living in the area collected the buffaloes and took them home to eat. The river flows through the Chobe National Park, a major tourist attraction known for its huge numbers of elephants, giraffe, sable and buffalo. Scores of buffalo drown in the Chobe River following what appears to be a stampede. Simone Micheletti, who owns a lodge on the Namibian side of the river, said that the herd was unusually large – at roughly 1,000 buffaloes. Mr Micheletti told the BBC that he heard the lions roaring a lot on Tuesday night. 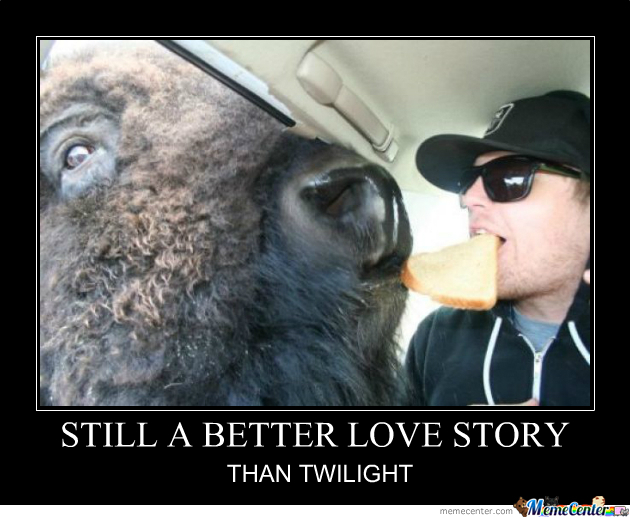 When he went down to the river on Wednesday morning he saw hundreds of dead buffaloes. He added that it was cloudy on Tuesday night so he suspects the clouds blocked the moonlight, meaning the buffaloes couldn’t see. 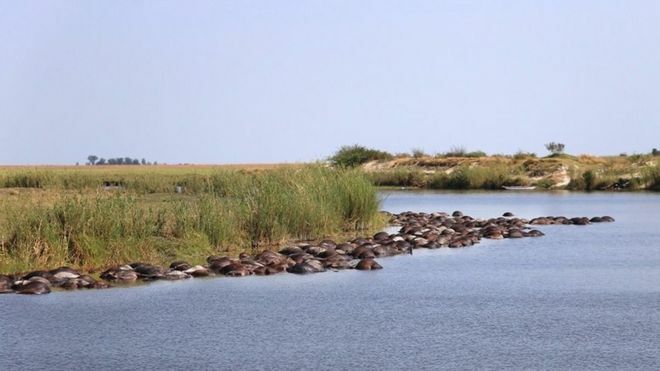 Botswana’s environment ministry released a statement saying that mass drownings are not unusual in the Chobe River, but Mr Micheletti says that the scale of the deaths is unheard of. The biggest mass drowning he has heard of before was around 50 buffaloes. He said that most of the bodies have been taken out of the river by people living nearby in order to eat them, something he said the authorities have given them permission to do.